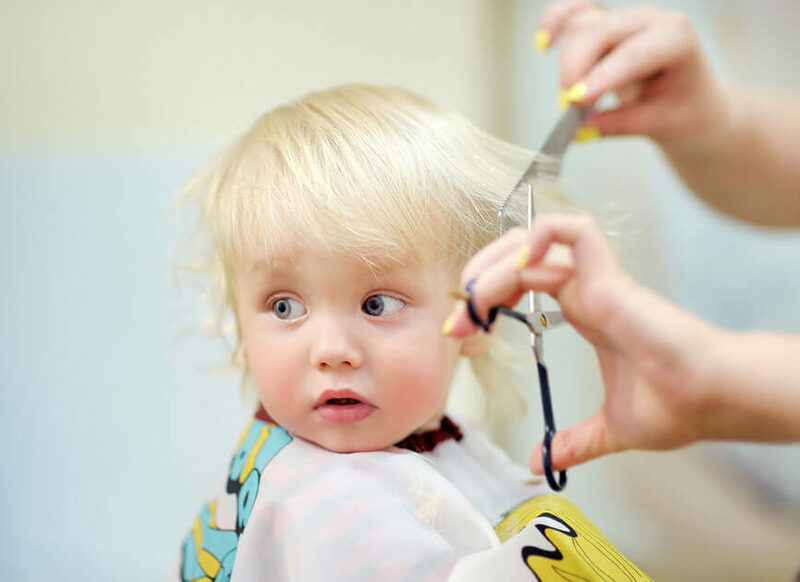 Standing on the toes of tomorrows fashion is all that matters to us, and looking after our future clients is a massive part of our mission at our Children’s Hairdressers. Children have now become a huge part of style. Trends affect them just as much as adults, so it is important to listen to their needs. We are always looking for growth. We readily accept C.V’s and look to take on school leavers chasing modern apprenticeships, and a career in hairdressing.